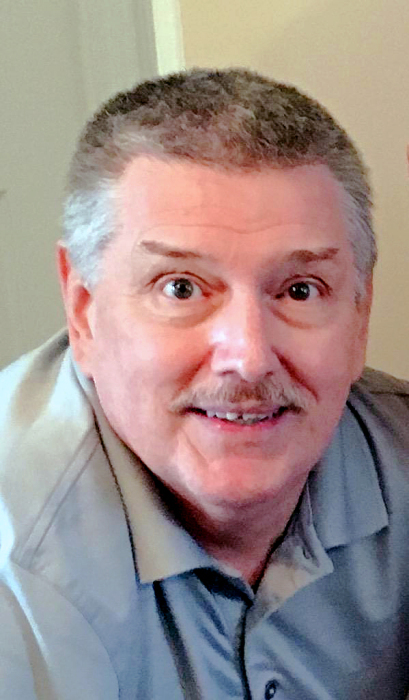 Richard Colvin, 68, of Spotswood, passed away on Saturday, March 23, 2019. Born and raised in the Todt Hill section of Staten Island, New York, Richie lived in Morganville for many years before settling in Spotswood in 2006. For twenty years, he worked at the former Ford Assembly Plant in Edison as an Assembler and E-coat technician before his retirement. 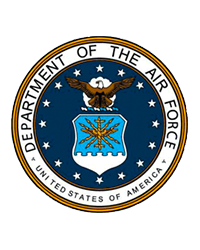 He served honorably in the United States Air Force. He was an aviation enthusiast and he loved collecting coins, gardening, taking care of animals and trips to the Bahamas. He was an avid history buff and he loved learning about different cultures. Richie was a also a very proud Irishman. Predeceased by his parents, Daniel and Jeane and his brother, Kevin, he is survived by his children, Meghan Avestro and her husband Mike, of Freehold, Christine Garofalo and her husband Matthew Geiger and, Jennifer and Lauren Gargiulo, all of Old Bridge; his brother, Daniel; his soul mate, Mary Garofalo, his niece, Crissy Lyn, his grandchildren, Dublin and Declan Avestro and Everly Geiger, and his feline companion, Baby. Cremation was private under the direction of Spotswood Funeral Home. To send a message of condolence to the family, please visit www.spotswoodfh.com.